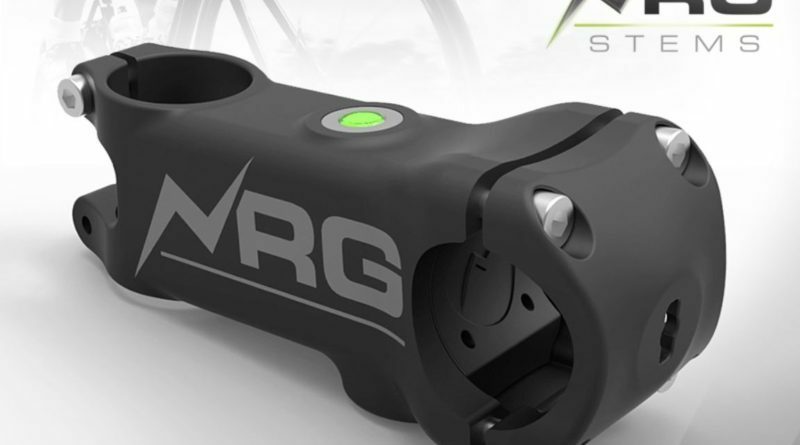 An upstart component maker has created a patent pending stem that integrates universal USB charging thanks to an in-built battery. 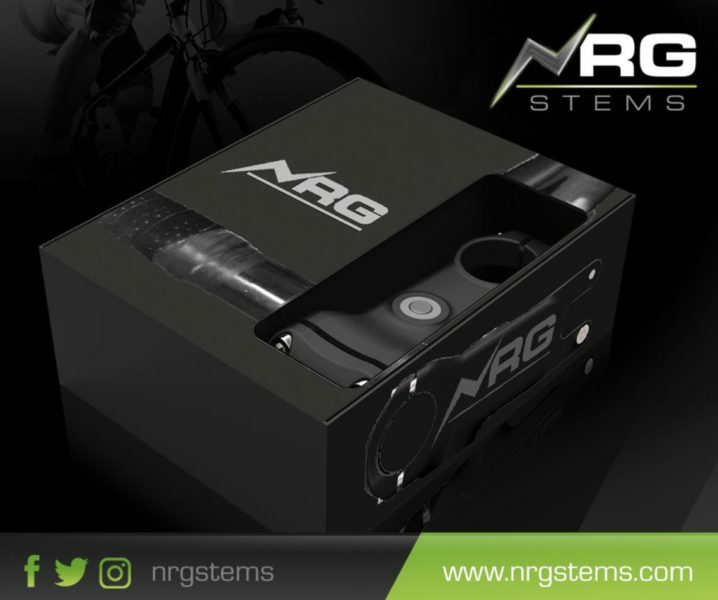 Dubbed NRG Stems, the firm’s CEO has indicated to CI.N that the product is close to moving to production, with pre-order requests now on offer. 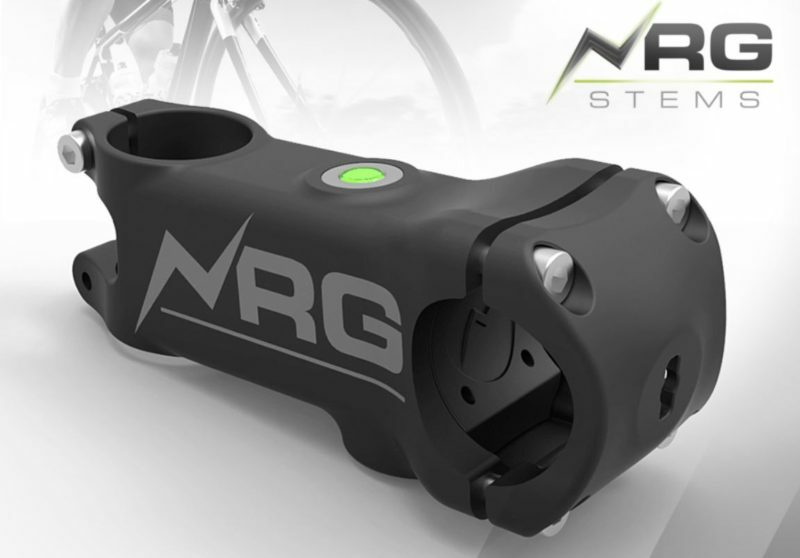 Targeted primarily at cycle commuters, the NRG Stem indicates to the rider remaining power while allowing the user to charge everything from lights and phones to Di2 systems. 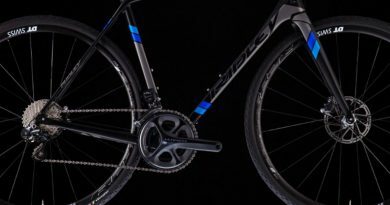 A rubber plug seals the electrics on the under side of the stem when not in use. 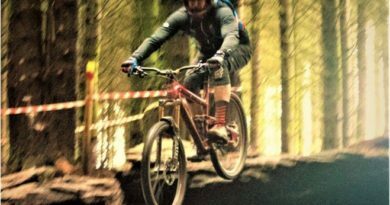 In other smart bike news, earlier this week CI.N spotted a new Shimano patent that appears to give strong indication as to what the electric mountain bike of the future may look like. 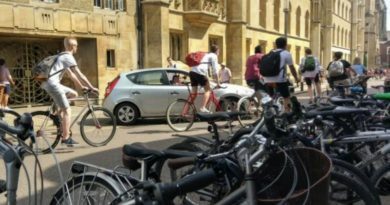 Ask the trade: Could the cycle trade have a future in leasing & PCP finance? 27 March, 2019 Jonathon Harker Comments Off on Ask the trade: Could the cycle trade have a future in leasing & PCP finance?